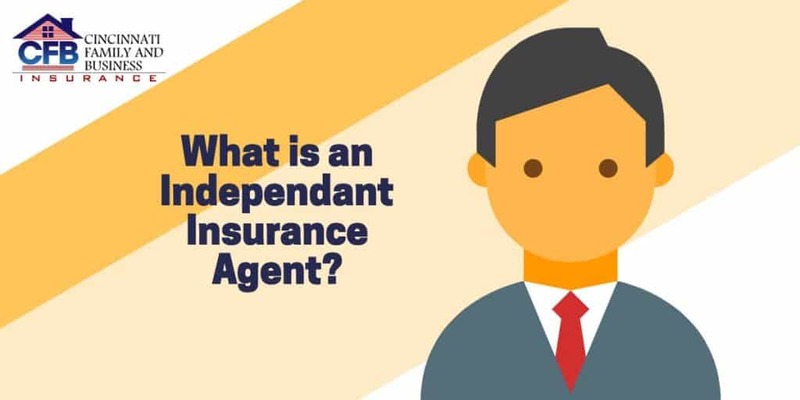 An independent insurance agent is a licensed insurance agent who is not affiliated with any one particular insurance company. An independent insurance representative is a free agent in the insurance business. This means that they have the ability to work with a variety of companies and provide several services to meet the needs of their clients. Independent insurance representatives have practically unlimited access to services throughout the insurance world. As such these agents are subject to highly regulated standards by the Head Commissioner regarding their reception of licensing, training, and maintaining their legal status. There are several benefits for hiring an independent insurance entity to cover your insurance needs. Through the use of quick quotes tools, independent insurance reps are able to compare rates of different insurance companies. This allows them to find the ideal insurance company and premium or their potential client. A client who has a family needs a different kind of coverage and premium rate versus a client looking to ensure a business. Since independent insurance representatives are not captive to any individual company, independent insurance entities are able to give a unbiased overview of policies, premiums, and riders that a captive insurance agent is unable to provide. This allows clients to have flexibility within their plans, premiums and coverage. Since independent insurance entities are not captive to a large corporation, if an independent agent rep recognizes that their clients premium has been slowly creeping up, the insurance agent is free to switch the client over to a different policy at the client’s request. This allows clients to maintain the consistency of having the same insurance rep throughout the lifetime of their policy even if their policy switches companies. Due to the consistent nature of a client’s relationship with an independent insurance entity, clients and insurance agents become powerful teams. The relationship built between the two often leads way to great financial success in the future for both parties. This is due to the fact that independent insurance entites are loyal only to their clients. Getting their client the best deal for their home insurance means that that client will likely come to that insurance agent for the best deal on their investments, future business endeavors and their claims as well. Since independent insurance agents are independent entities, their licensing choices are their own. An independent insurance entity can be licensed in one form of insurance—such as life insurance—or they may hold multiple licenses. Independent insurance entities can hold licenses for everything from securities to auto insurance. Each of these licenses is highly regulated by their state Commissioner, ensuring that each insurance agent is dealing 100% legally. Licenses are subject to renewal every couple of years depending on what kind of license is held. During this renewal process, the independent insurance entity is required to attend classes and take tests to ensure that they are up-to-date on all the legalities and new policies that may have cropped up in the last few years. This is to ensure that the independent insurance entity is totally educated in their field and can make trustworthy financial decisions for clients and clients’ families. This education also means that the insurance agent will be able to answer all of their clients’ questions. If they cannot answer these questions, they have resources in order to find the answers. This allows the client to be as involved or as distant from insurance matters as they wish to be. Independent insurance entities hold several advantages over typical insurance agents. Due to the fact that they are free entities, independent insurance entities are not subject to the rules and regulations of an individual company. This means that a licensed independent insurance representative is able to provide clients with the best possible rates on the market to suit the clients’ needs. This also means that the insurance agent will be able to continue advising a client even after a client chooses to leave a company. Independent insurance agents are a one stop shops. They provide a variety of services through several different companies to put together an insurance plan which suits their clients’ every need. Hiring an independent insurance entity allows for a great flexibility in premiums, companies and services, providing the best service on the market.